One of the more exciting areas, in terms of new and upcoming real estate in and around the greater Las Vegas area, is Anthem. 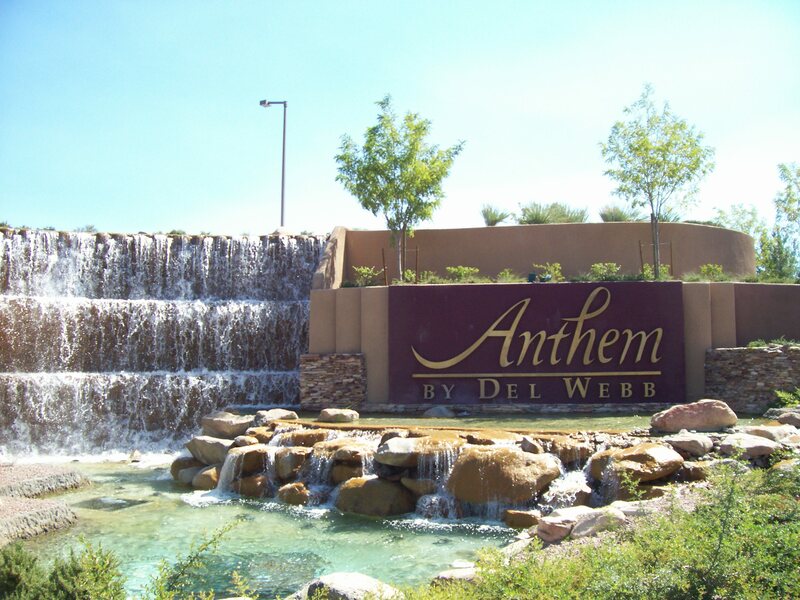 Anthem is a combination of three communities: Coventry Homes; Anthem Country Club; and Sun City Anthem. Together these attractive residential real estate developments make up one of Las Vegas’ most livable areas. Properties that are available in these areas include Condominiums (condos), and single family homes, ranging from entry level to luxury homes. If you are looking for a great place to live in the Las Vegas area, consider Anthem real estate. Contact a top local Realtor for more information on Anthem real estate, or to set up a home showing.